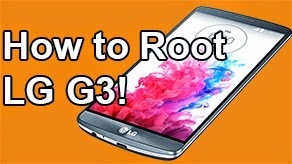 How to Unlock Bootloader Galaxy Nexus [GSM/Verizon/Sprint] [Window] ~ AndroidRootz.com | Source for Android Rooting, ROMS, Tricks and More! Unlocking your bootloader is the first step to root your phone or to install ClockworkMod Recovery on your phone. 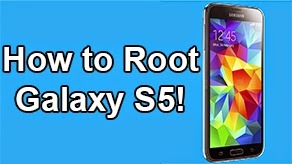 Why would you want to root your phone? 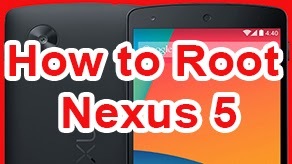 So you can unlock/overclock, backup app data, acces super important system files, and much more! Why would I want to install ClockworkMod recovery? 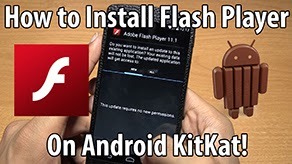 To flash custom roms, theme, tweaks, and mods. 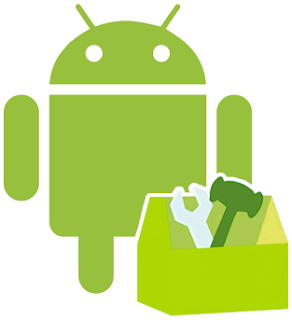 When you unlock your bootloader it will void your warranty but if you ever need to send it back to the manufacture you can always just lock the bootloader again and the manufacture will never find out. You must have correct drivers installed! 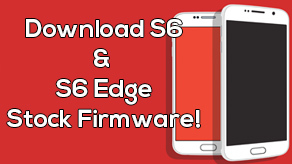 Click: Here if you need to install correct drivers!